Actor and model Nickolas Wolf, originally from New York, now resides with his family in Fort Myers. Wolf has been in the entertainment business for six years. This young man has been a reporter for one year with about 200 interviews to his credit. Award-winning Nickolas Wolf, 14, shared about his interest in reporting, both on and off the Red Carpet. One of his most recent reporting gigs was at a film festival in Southwest Florida. Wolf interviewed the stars at the 2014 Fort Myers Film Festival in Fort Myers, Fla. At the festival Wolf interviewed a variety of celebs that included actors, filmmakers, producers and directors. The film festival event was held over a period of several days, March 19-23, 2014. From the looks of it Nickolas Wolf kept fans abreast of all things FMff! 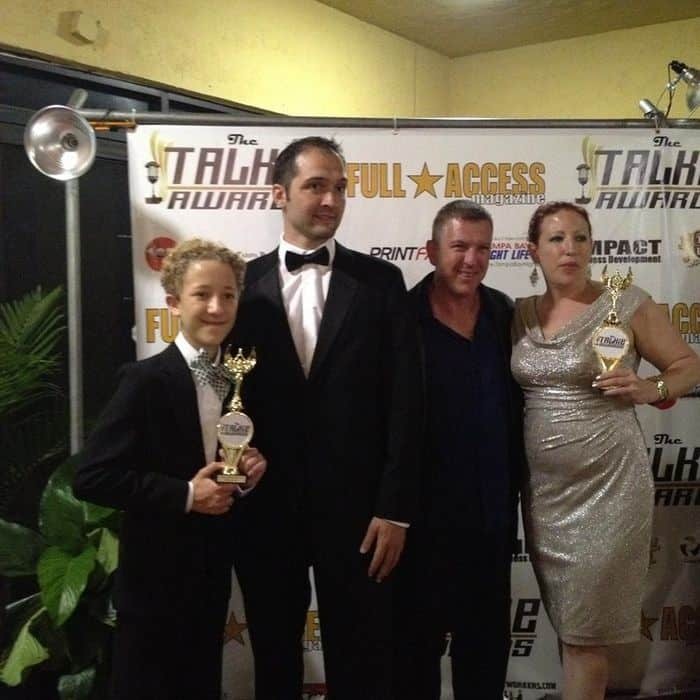 Wolf won an award at the Tampa Bay Regional Talkie Awards. He won one of the Talkie Awards on Friday, April 4, and the event was held in Tampa, Fla. 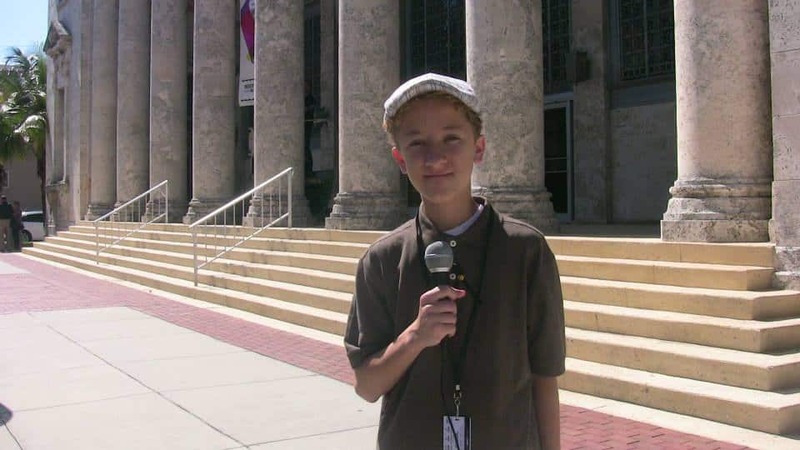 Learn first-hand what Nickolas Wolf does, as a reporter, by viewing video on The Fort Myers Film Festival Premiere below.